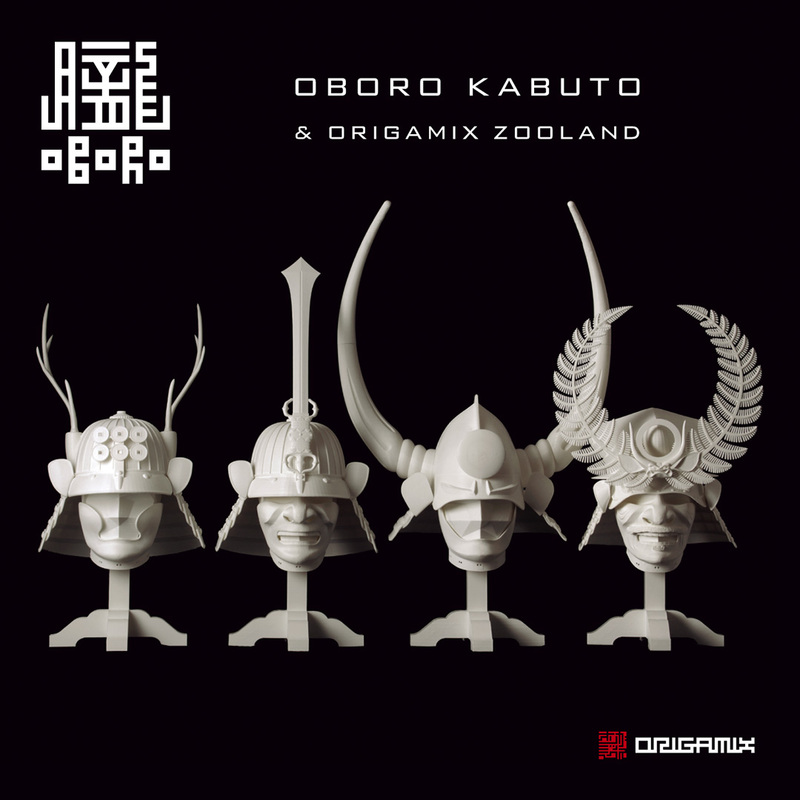 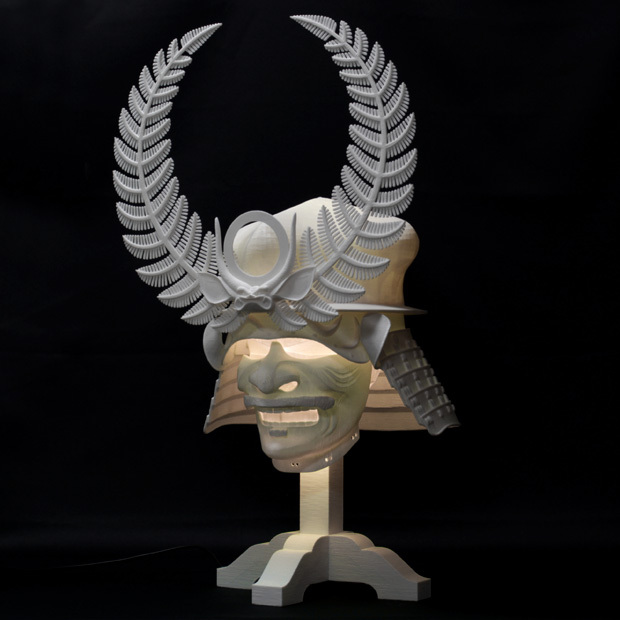 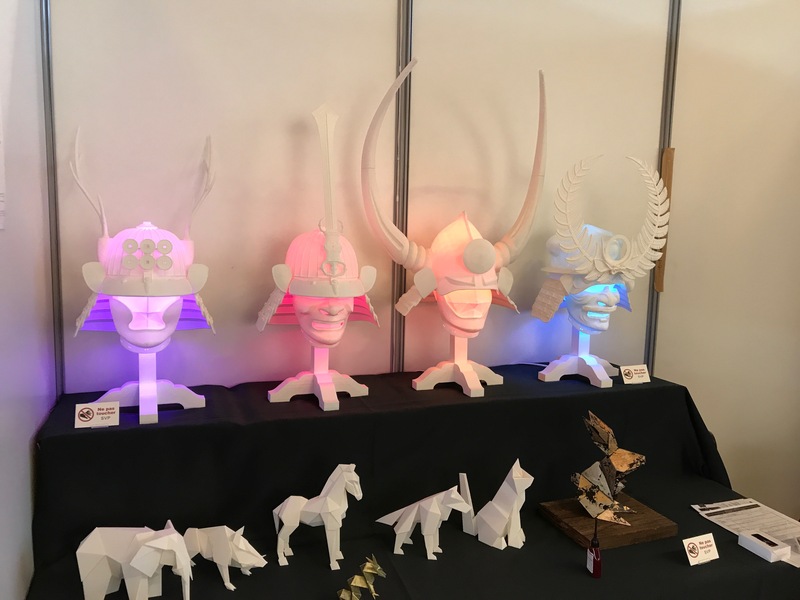 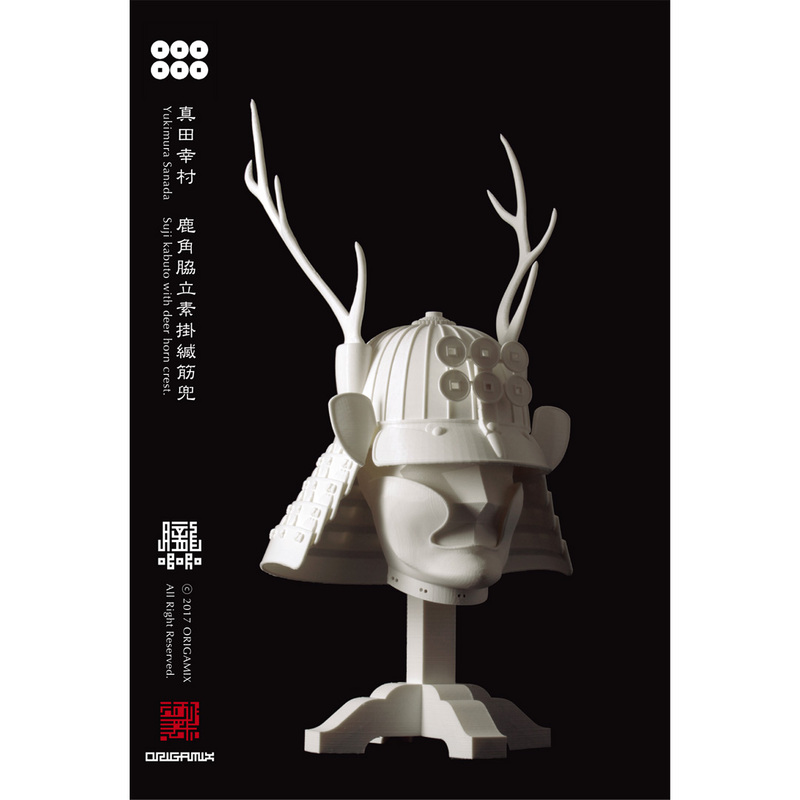 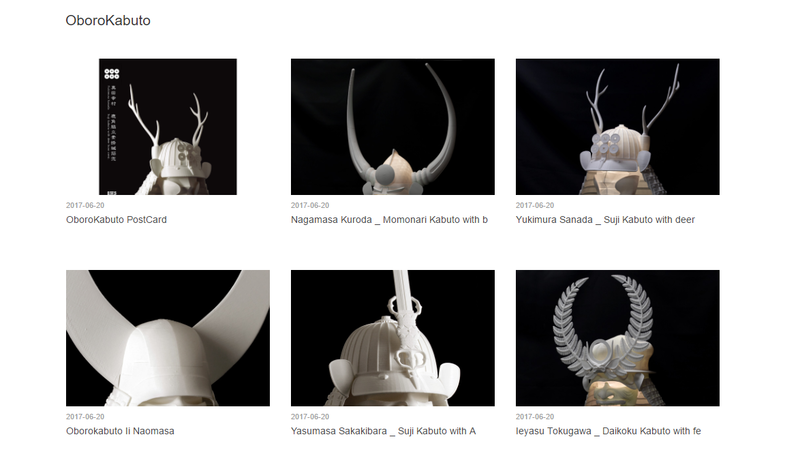 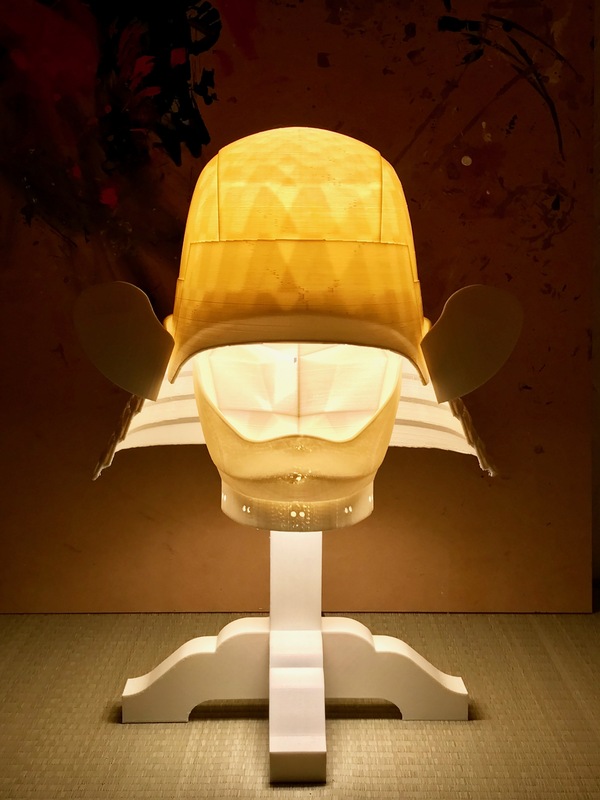 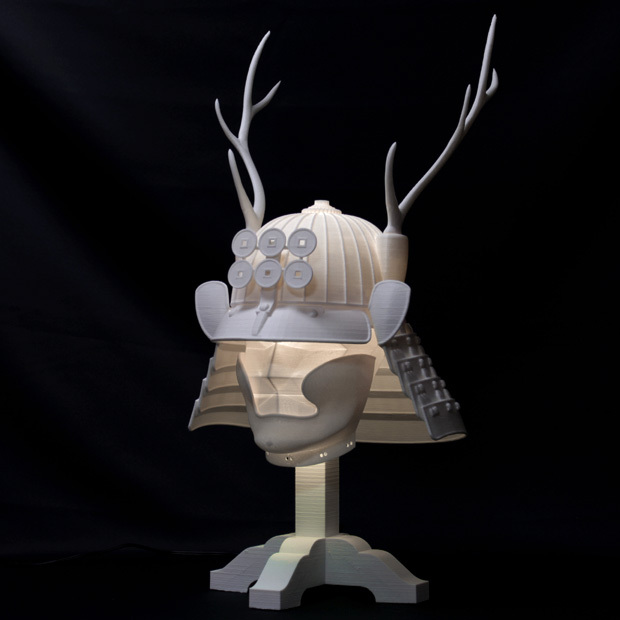 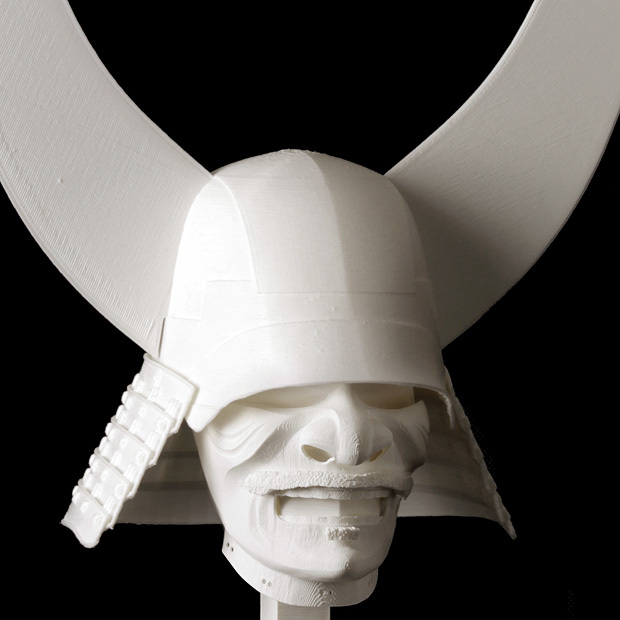 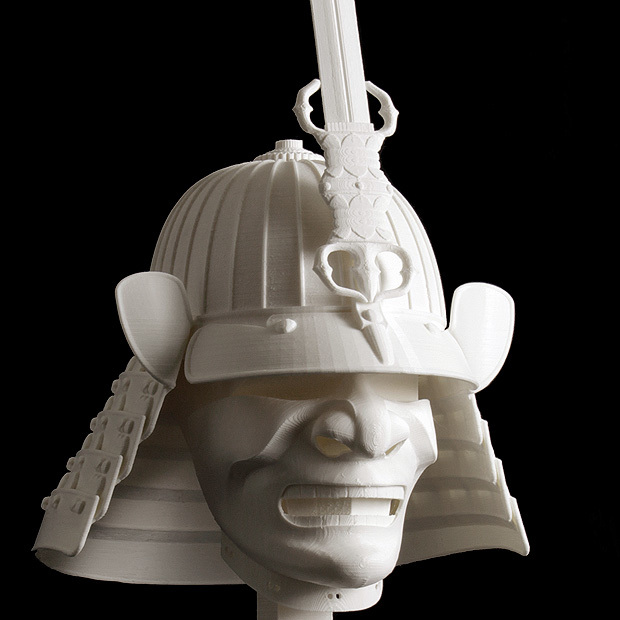 The Oboro Kabuto is a lamp shade with a Samurai helmet”Kabuto” as its motif. 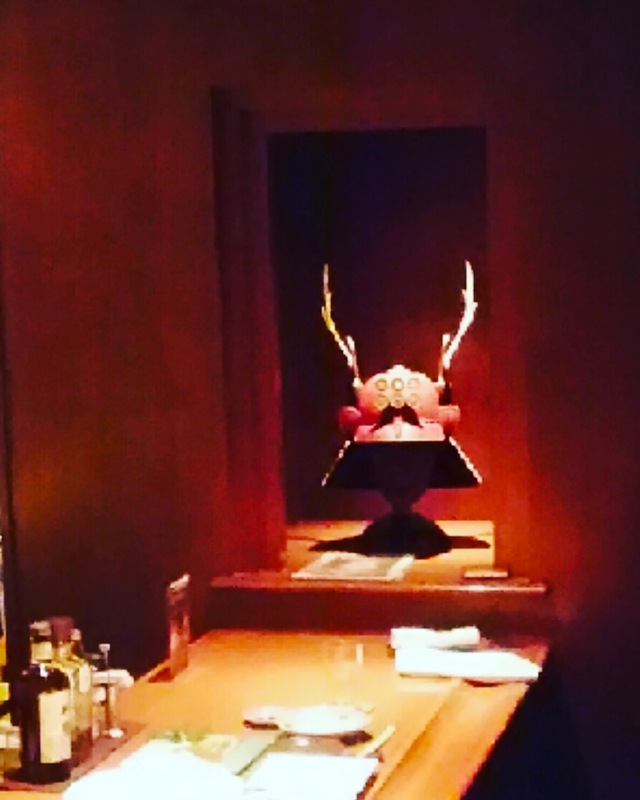 You can freely dim the light from the smartphone according to the surrounding environment. 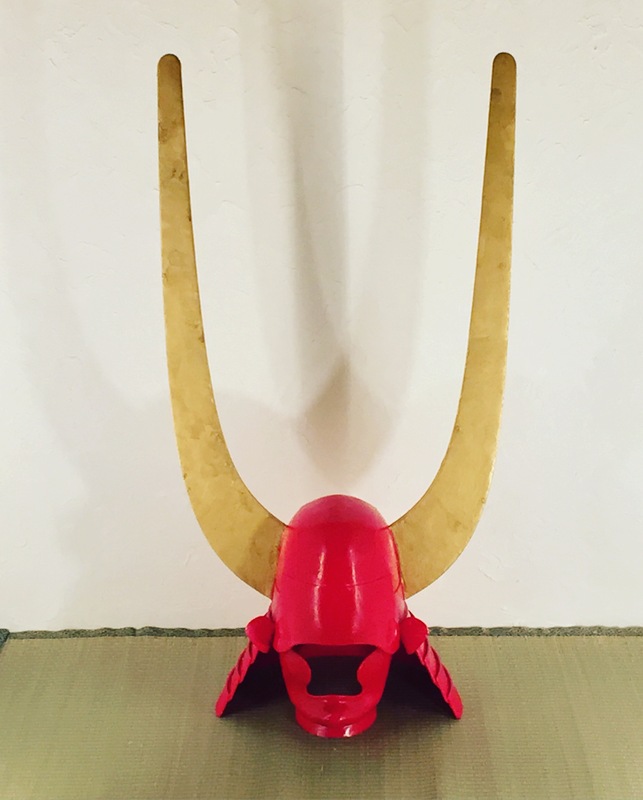 The size is the same as the actual Samurai helmet”Kabuto”. 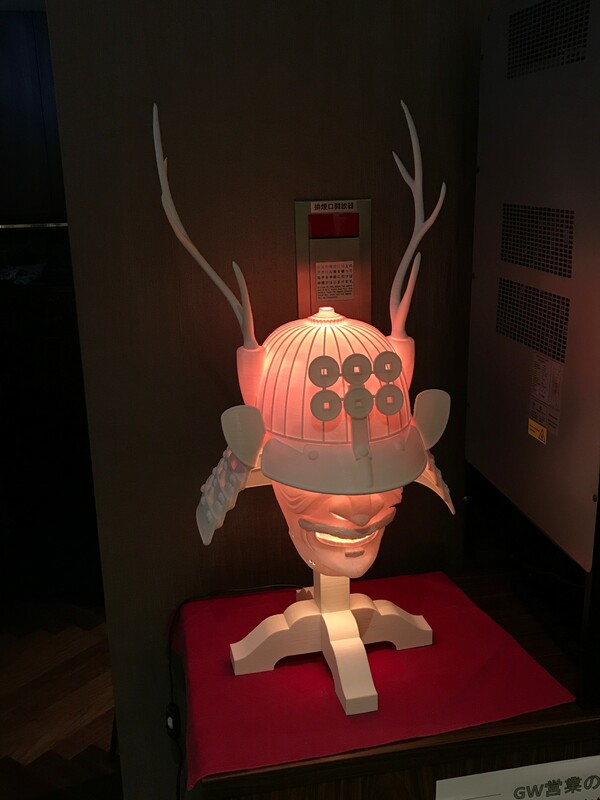 It is popular as an interior of the hotel and restaurant. 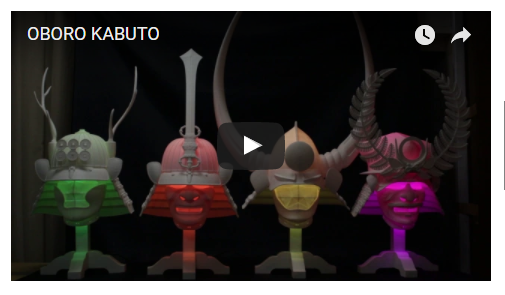 In addition, we customize “Oboro Kabuto” according to customer’s request. 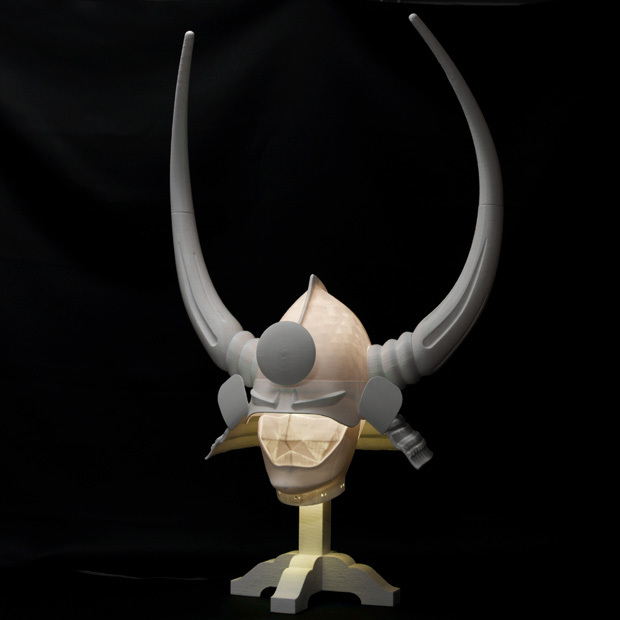 We are also accepting not painting as a lamp shade but painting a helmet.